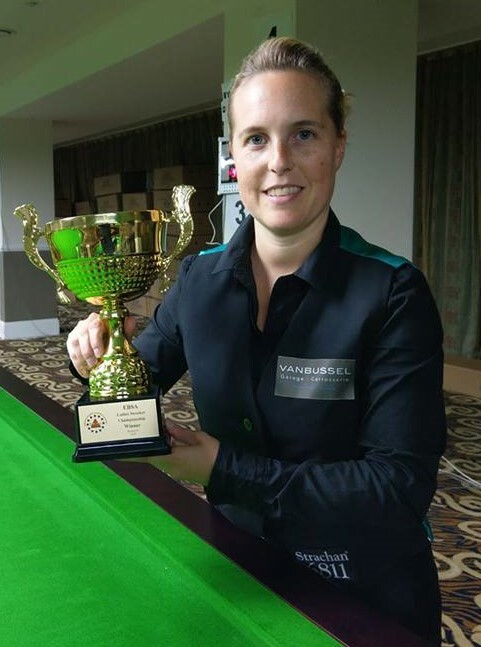 Day one of the EBSA Coaching Zone with EBSA head Coach PJ Nolan and Corné Kuijpers was held this morning in the Caro Hotel here in Romania involved players from Netherlands and Belgium. 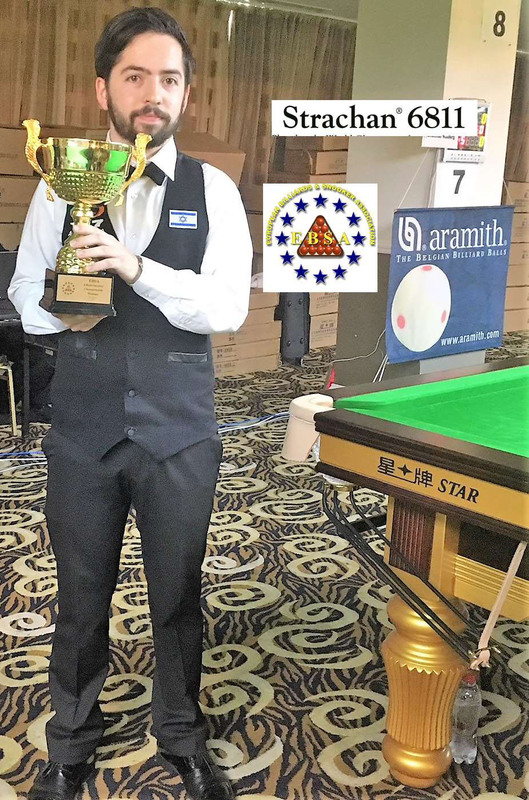 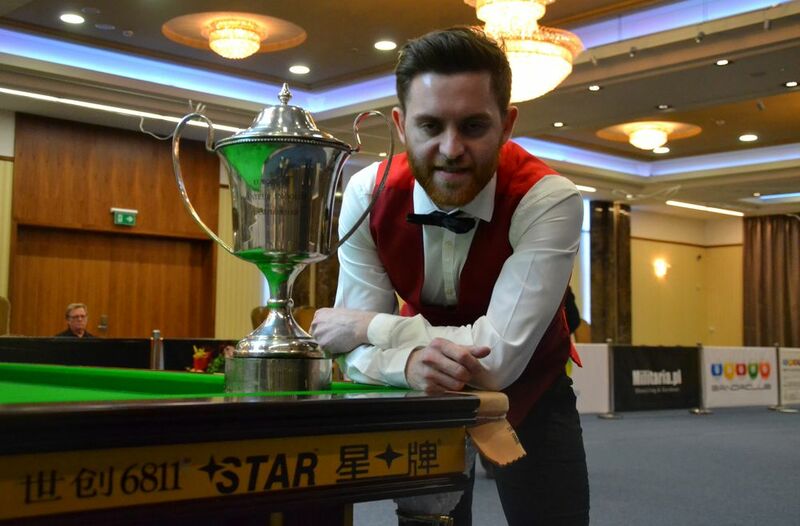 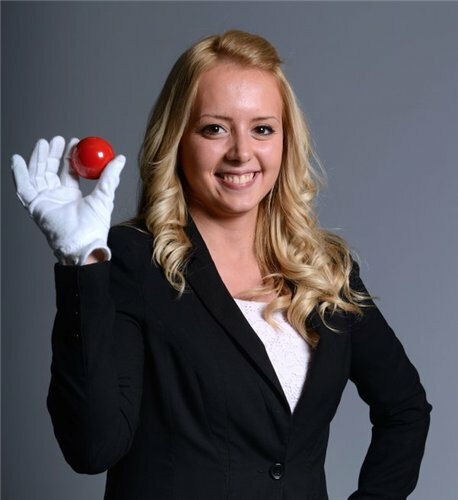 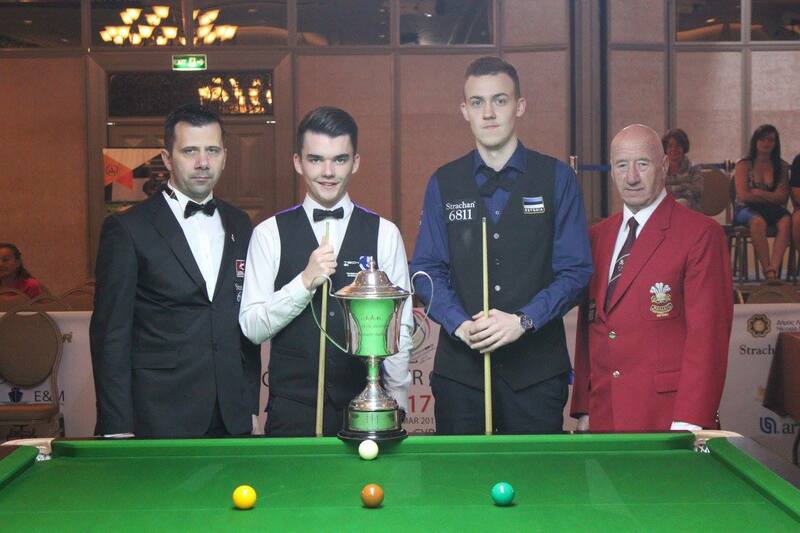 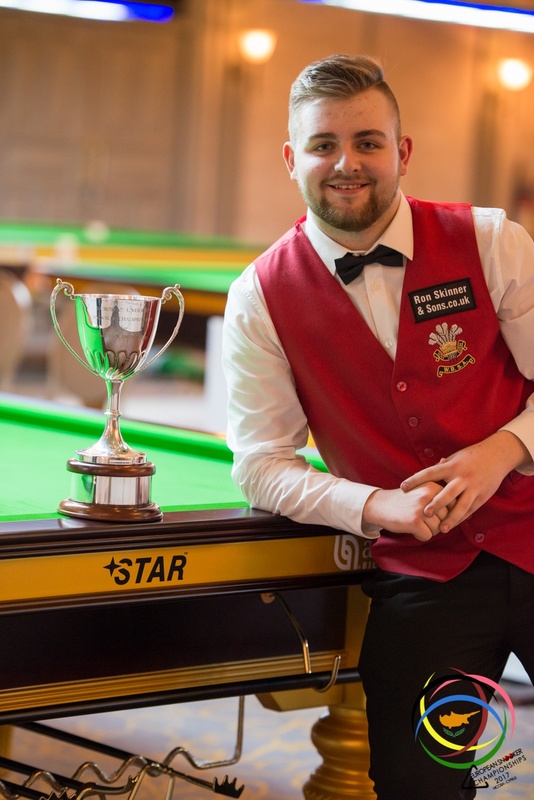 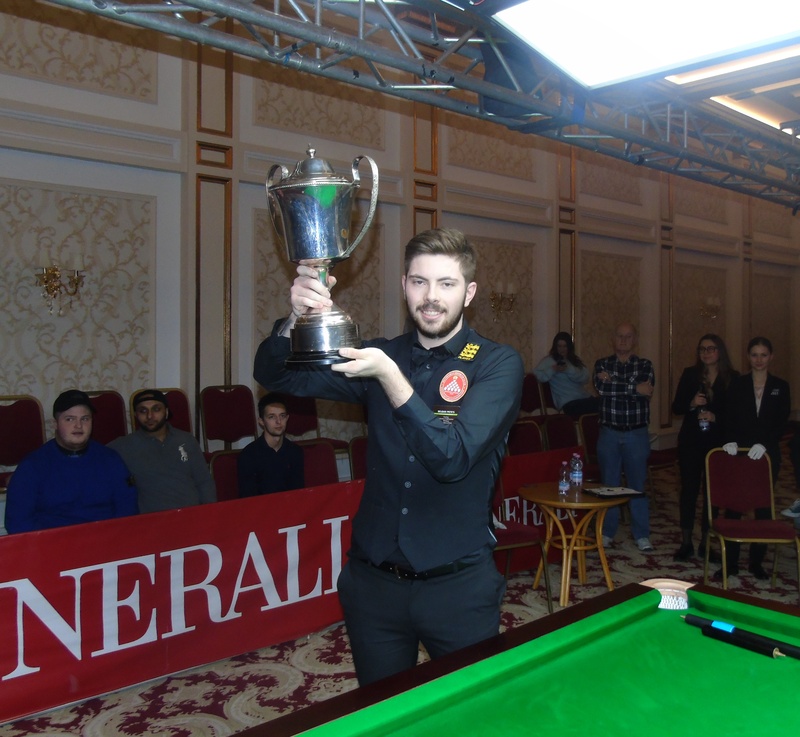 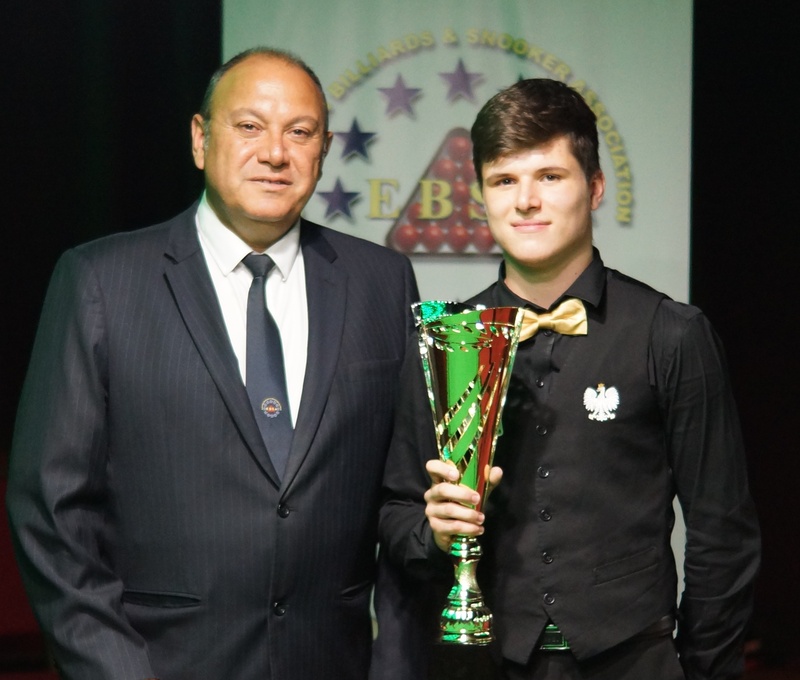 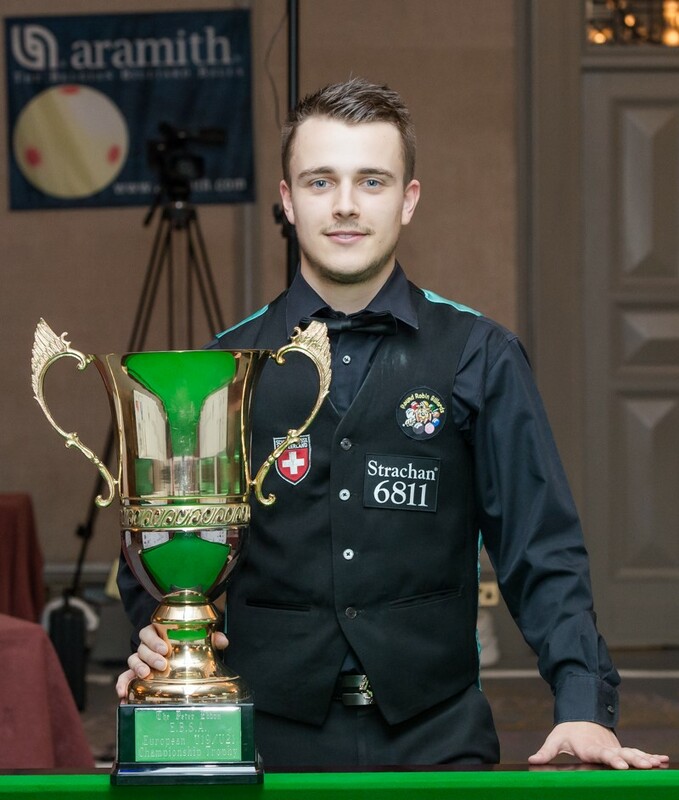 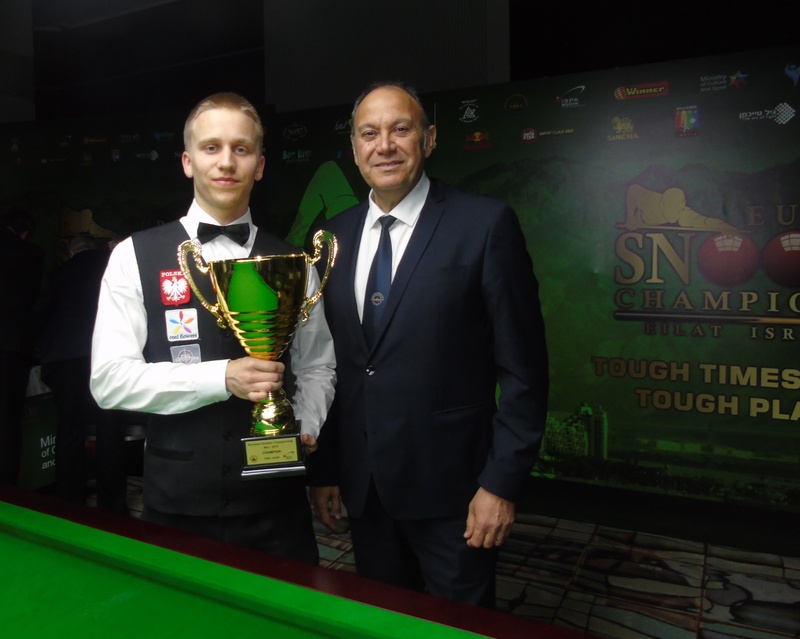 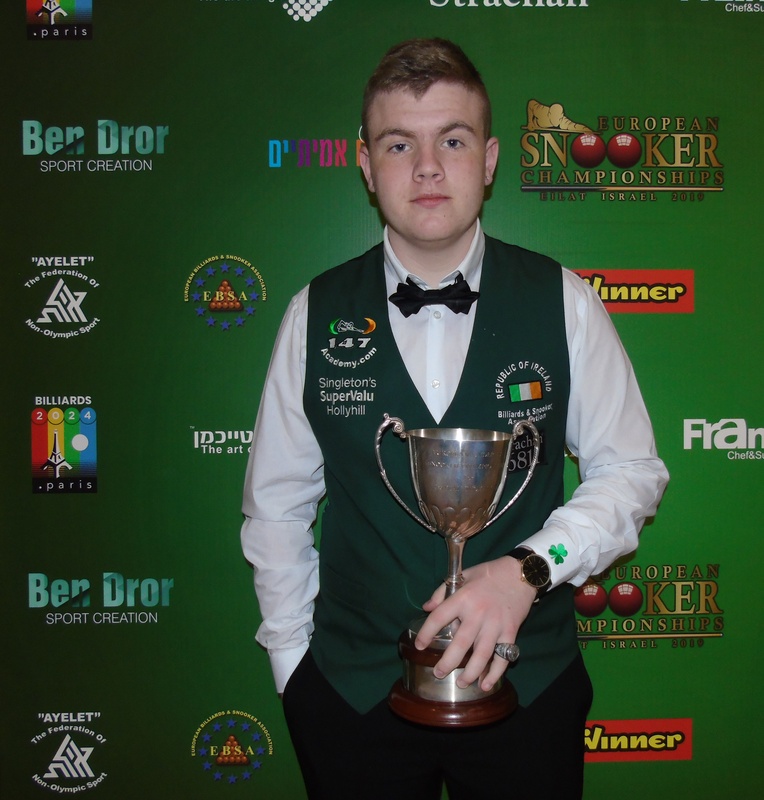 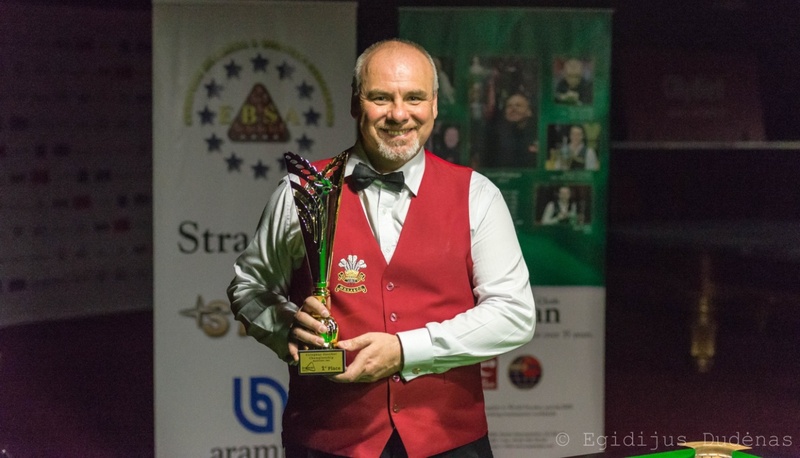 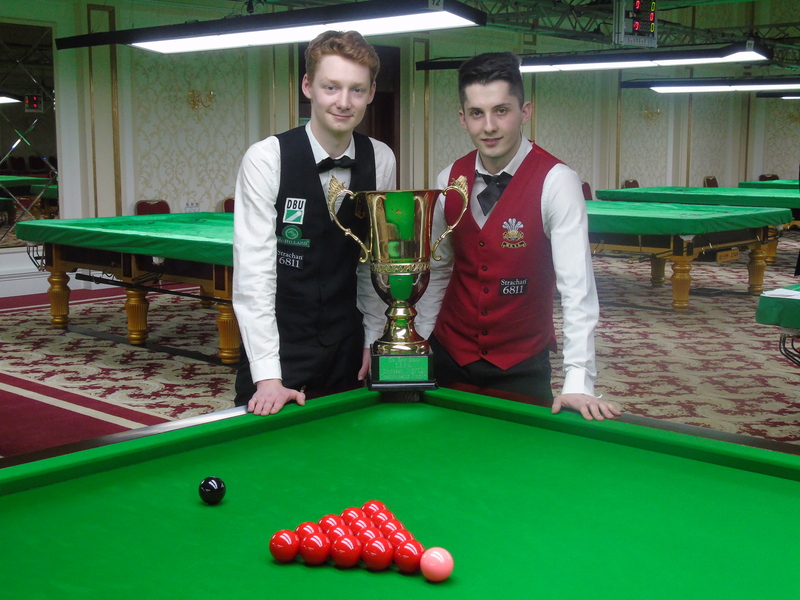 Each morning from 8.45am-9.30am during the 2014 EBSA U-21 and Team Snooker Championships in Romania, PJ and his team of EBSA Coaches will conduct free sessions for all the players to learn the skills of the game from qualified EBSA coaches. 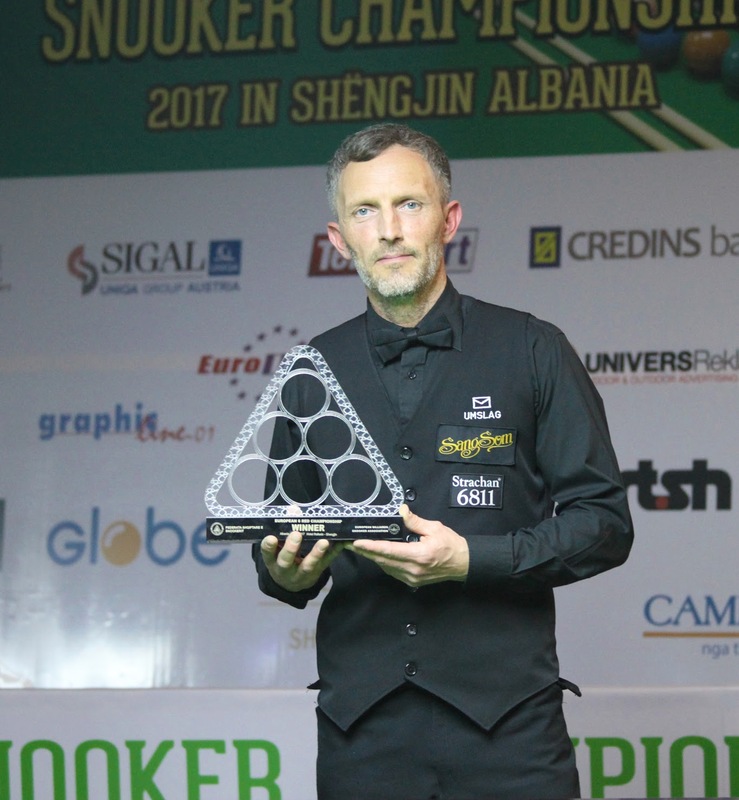 This morning the PJ and Corné worked with Jan Corten and Sybren Sokolowski from Belgium and Tim De Ruyter from the Netherlands on improving thier technique in developing good fundamentals. 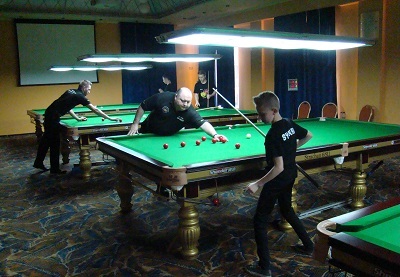 The players also practiced some training routines to improve their cue ball control, long potting and safety game.